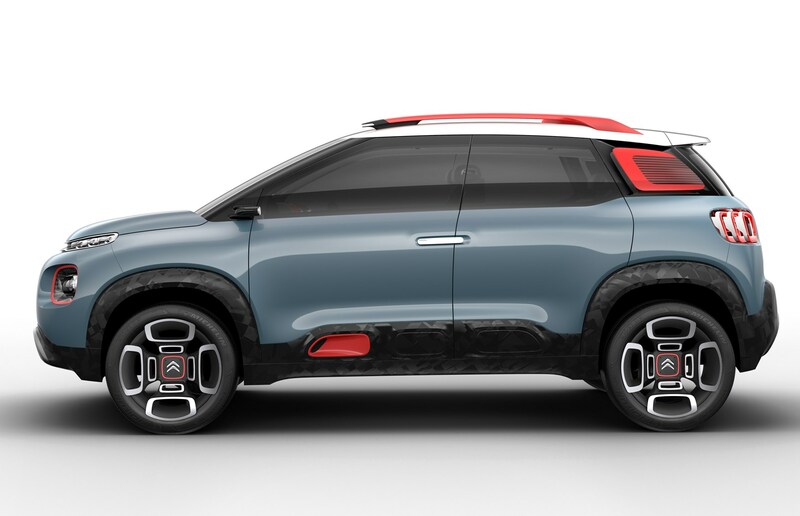 Citroen has released images of its Geneva motor show concept: the C-Aircross. Although it's been touted as a concept, expect the production version to go on sale before the end of 2017. 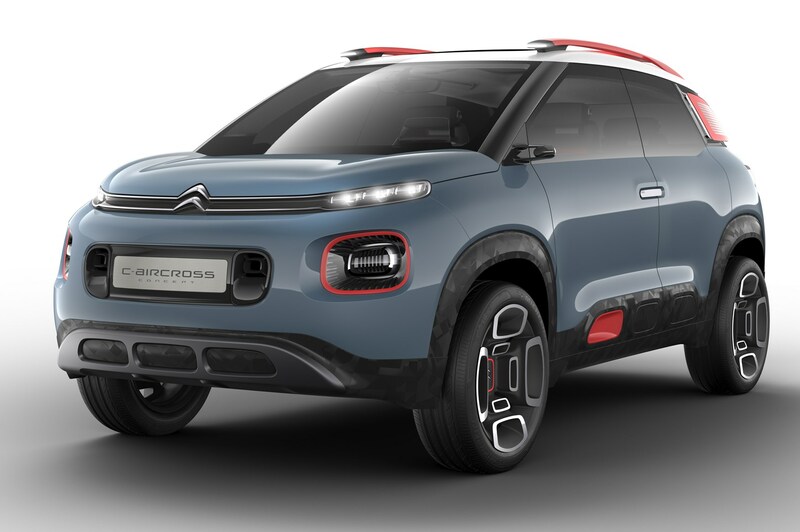 The C-Aircross is closely related – visually – to the regular C3 supermini and C4-Cactus, thanks to the addition of air bumps along its flanks and its double-deck headlight treatment. 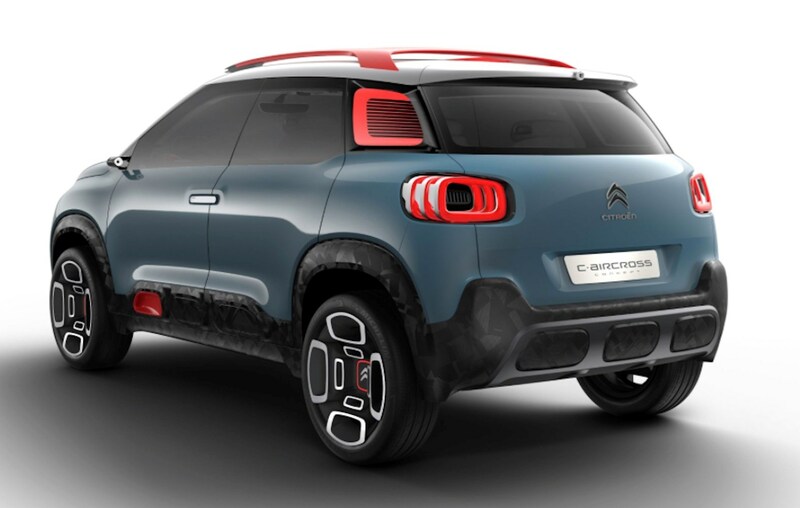 It's going straight for the core of the crossover market, but lacks the aggression and rough-tough nature of rival cars; however, this should help it appeal to die-hard Citroen fans, who have taken the Cactus to their hearts. 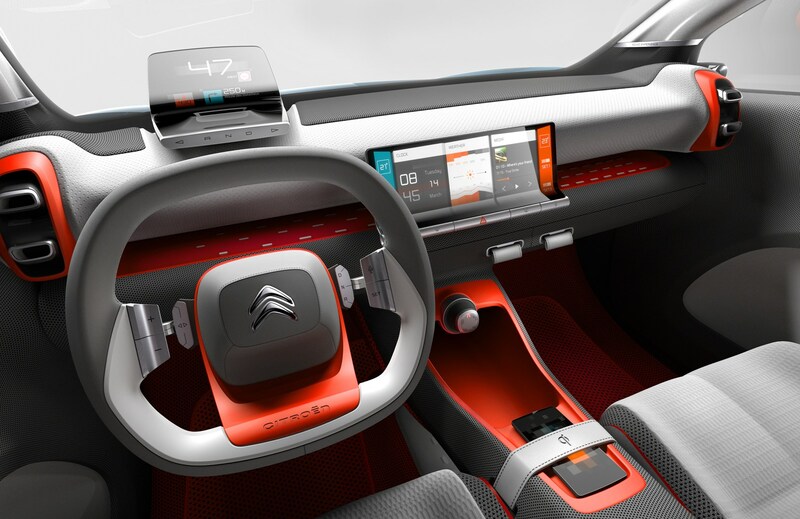 It will replace the Citroen C3 Picasso compact later this year, mirroring the popular move away from small MPVs in favour of funkier crossovers. This will strike the heart of that market currently dominated by the Vauxhall Mokka X and Nissan Juke. The production is due to make an appearance in summer 2017, and go on sale before the end of the year. The same excellent 1.2-litre petrol engine available for the C3 is likely to make an appearance, as is the 1.5-litre diesel. 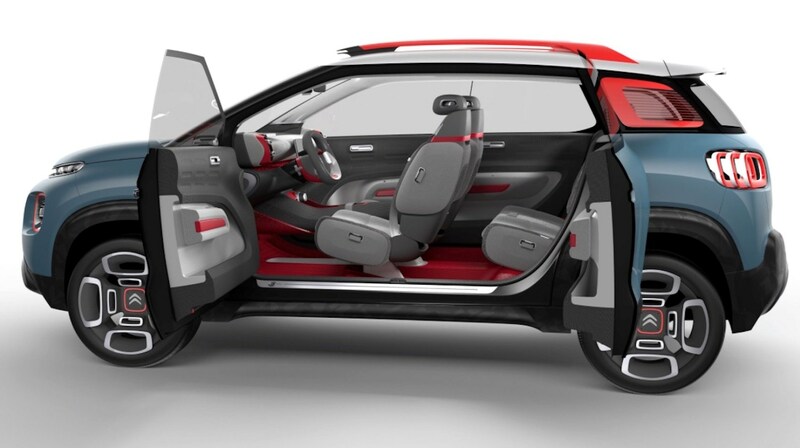 Expect to pay from £14,000 for the entry-level version.